For over 30 years, the most trusted location in all of Stillwater, OK for diamond engagement rings and other fine jewelry has been Jackson Diamond Jewelers. Since 1983, they have been the leading jewelry store when it comes to Engagement Rings, Diamond Wedding Bands, Anniversary Rings, Certified Loose Diamonds and other Bridal Jewelry in Oklahoma. They specialize in Wedding Jewelry, Diamond Earrings, Necklaces, and Diamond Rings as well as a full line of other fine jewelry featuring a beautiful selection of rubies, emeralds and sapphires. Brad Jackson was born and raised in Oklahoma. After graduating from the Gemologist Institute of America as a certified Gemologist, Brad returned home to fulfill his dream. He spent several years helping his brother with his store before his dream of opening his own store location came to fruition in 1983. Jackson and his staff believe that service is just as important as selection when it comes to running a successful jewelry store. 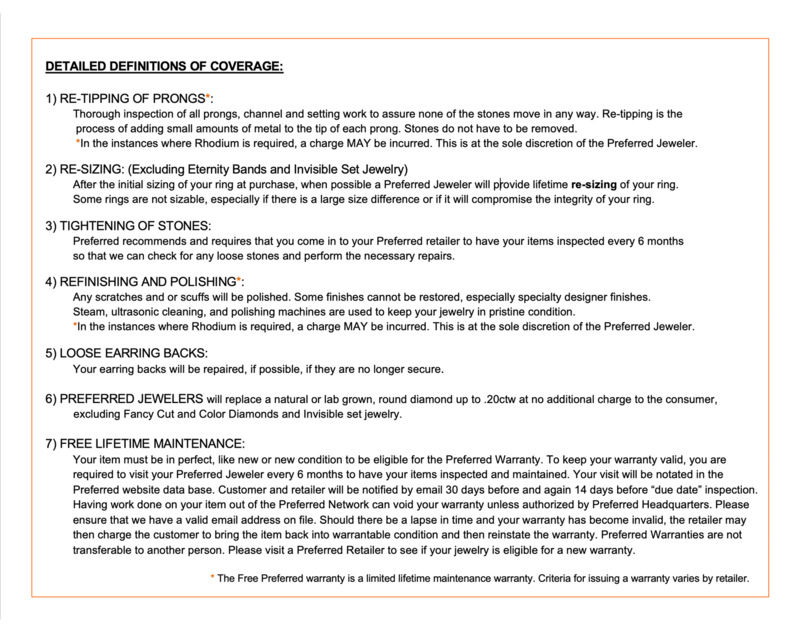 They take the time to know each customer’s needs to help them make the right choice, either from the extensive collection of diamond jewelry and diamond engagement rings they have in stock, or by helping them to design their own unique piece of jewelry. They understand that wedding jewelry and diamonds are only one part of their business and that people need trust and assurance when looking for that beautiful piece of jewelry for their special occasion. The staff at Jackson Diamond Jewelers is expertly trained to do in-store repairs and cleaning, making sure that your jewelry always looks its best. Many times, these repairs can be done while you wait, an important consideration in today’s busy world. 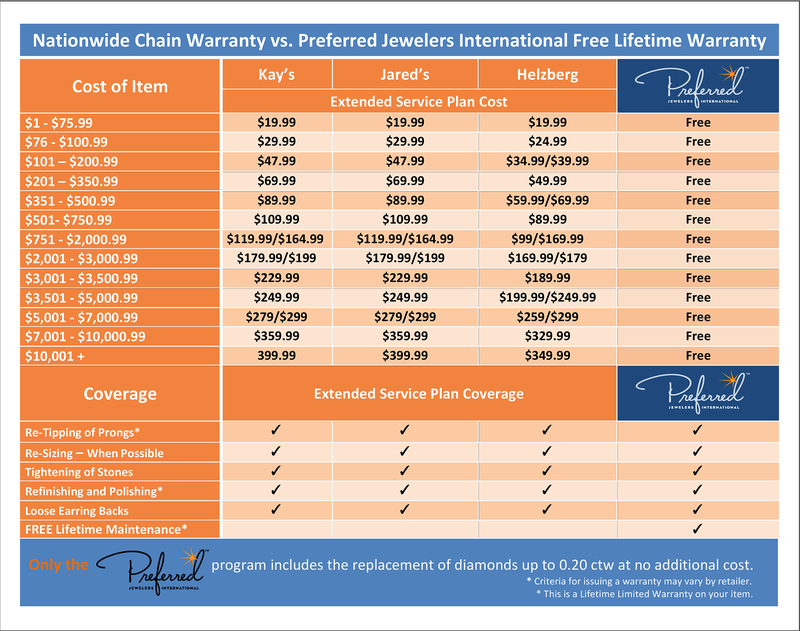 Come see why service and selection make Jackson Diamond Jewelers Stillwater’s best jewelry store.